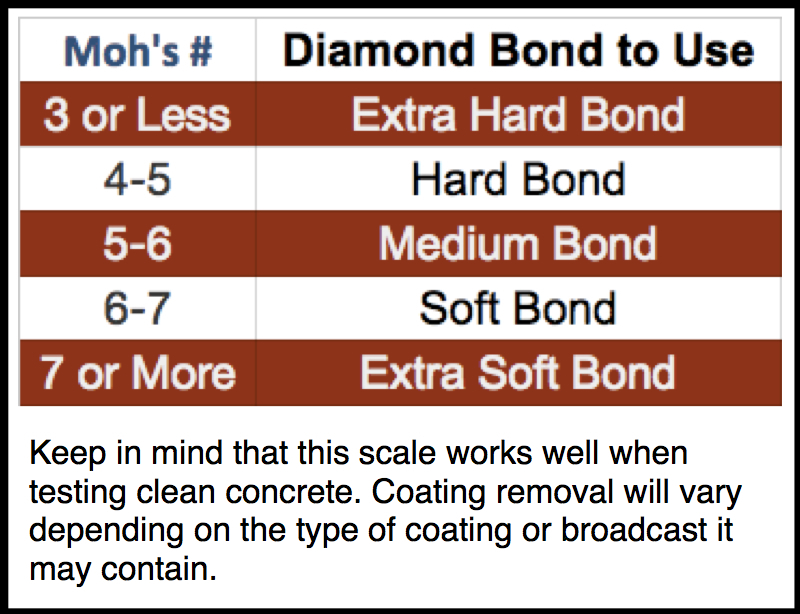 ELASTI-THANE INTERMEDIATE is a chemically curing, high solids, 2 component, elastomeric polyurethane build coat. ELASTI-THANE INTERMEDIATE can be applied over a primed substrate or ELASTI-THANE MEMEBRANE, and cures quickly to tough elastomer with a high durometer. 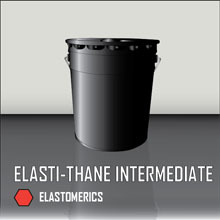 ELASTI-THANE INTERMEDIATE is a lower viscosity traffic membrane material that can effectively encapsulate broadcast aggregates to provide a tough and durable intermediate coarse for systems exposed to vehicular or other heavy traffic. ELASTI-THANE INTERMEDIATE, when installed with or without an aggregate broadcast, provides an excellent build coating to increase overall system thickness and durability in systems installed in parking structures, stadiums, loading docks, or anywhere the surface is exposed to severe traffic conditions. ELASTI-THANE INTERMEDIATE is typically applied between 15 and 40 mils. Do not apply when work area exceeds 70% relative humidity or when substrate temperatures may fall to less than 5° F above dew point during the curing of the material. Do not apply this product heavier / thicker than the recommended spread rate / mil thickness. Do not leave as a finished topcoat as discoloration will occur. Apply using brush, roller and squeegee ROCK-TRED product test data is based on environmental temperatures of 75° F (24° C). Viscosity and working time are always affected by temperatures above or below that mark. When applying product – always consider the ambient, surface, and product temperature at the time and place of installation. ELASTI-THANE INTERMEDIATE is only available in light gray. Most ROCK-TRED products are available in a wide range of textures using an appropriate aggregate. DO NOT allow ROCK-TRED products to freeze. All ROCK-TRED products should be properly stored above the floor on pallets or shelves, and in an area that has a constant minimum temperature of 50° F (10° C). Application tools and equipment can be cleaned with xylene immediately after use. Always read and acquaint yourself with ROCK-TRED’S Product Data Sheet, SDS [safety data sheet], and product labels for each individual product prior to mixing and prior to use. For further assistance, product questions, additional information and/or unexpected or unusual installation conditions – contact your local representative or ROCK-TRED directly for recommendations.